Sometimes, designs or images would often look unattractive without additional resources to be used to enhance their quality. 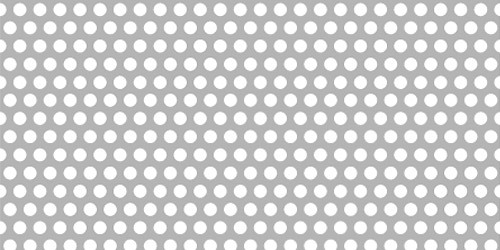 To date, more and more professional designers are into creating their own Photoshop or Illustrator brushes and patterns that they use and share to the design community. 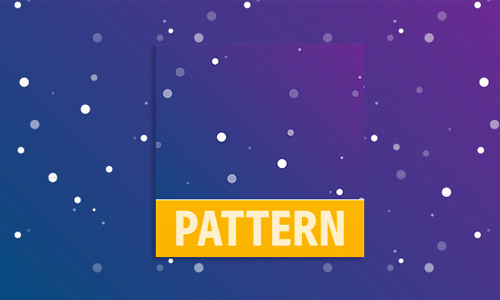 Another type of resources that we are familiar with, is Illustrator Pattern. 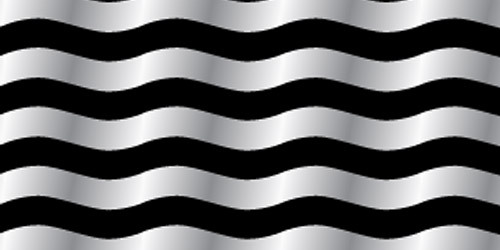 Like brushes, they are downloaded and are used to create more effects and beauty in images. 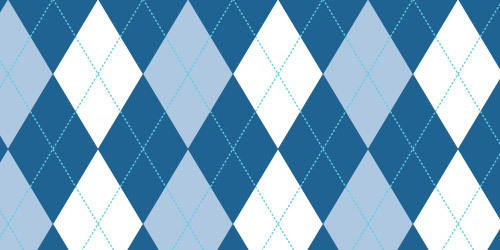 Aside from this, patterns are utilized to enhance your design and are time savers. 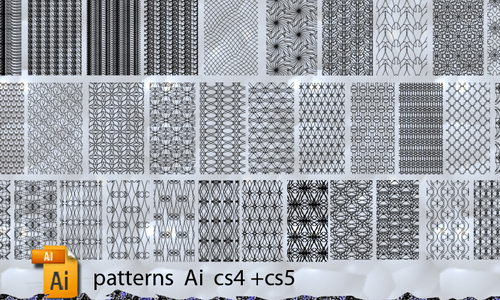 For this post, we have surfed through the net and found 30+ Free Adobe Illustrator Pattern Sets with high quality that you can download and use to your future illustrator artworks. 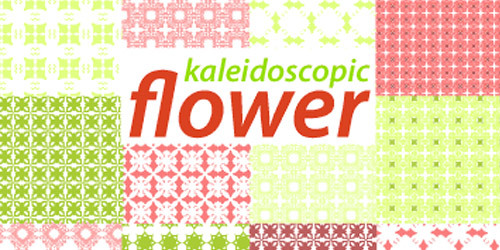 Check them out and feel free to download any pattern you like. While you’re at it, you might as well learn some tips and tricks on Adobe Illustrator such as learning how to create cool web icons, typography effects, sports badge, and more. 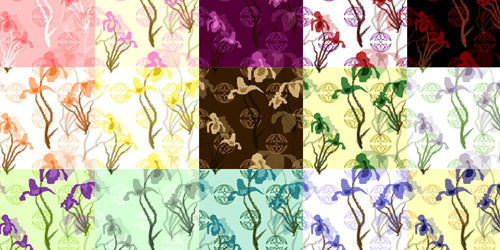 We have included some new additional Illustrator Patterns below that can be added to your pattern collection for free. Check them out and you might find something that will suit your taste. Anyways, in design industry, the more resources the better! 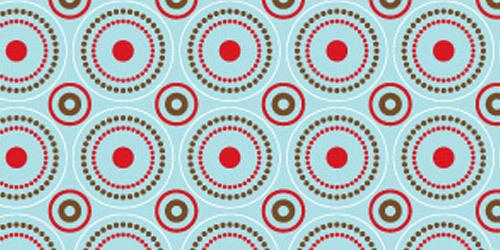 The set includes 20 patterns. 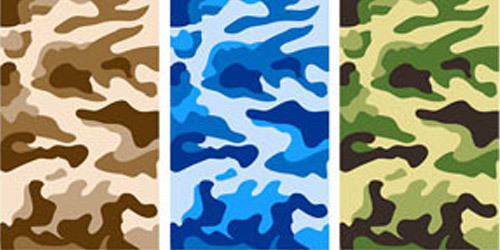 The set contains several patterns. 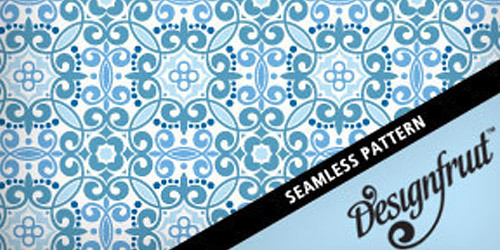 Five seamless patterns are included in this set. 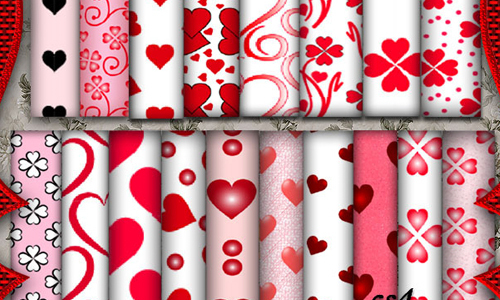 This set contains 10 patterns for Valentine’s Day. 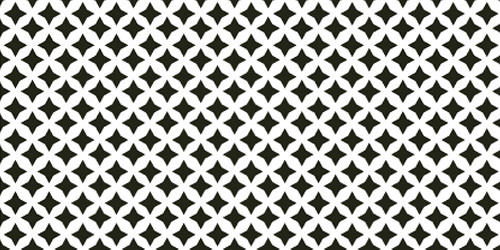 Eight patterns are included in this set. 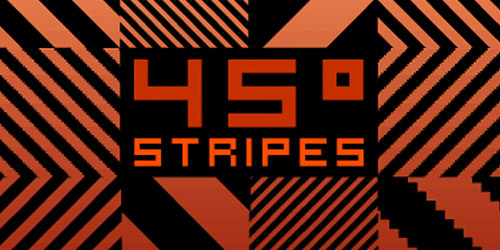 The set includes 50 patterns. 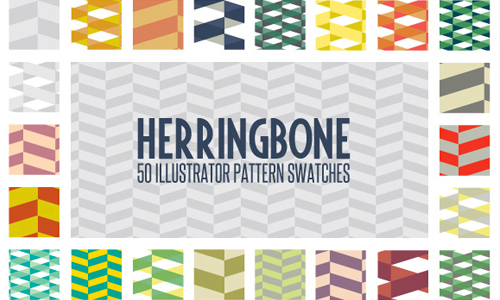 This set includes 50 patterns. Includes 20 patterns in this set. 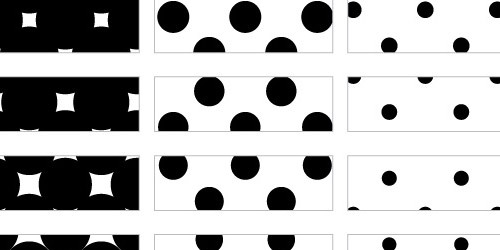 The set contains 52 patterns. 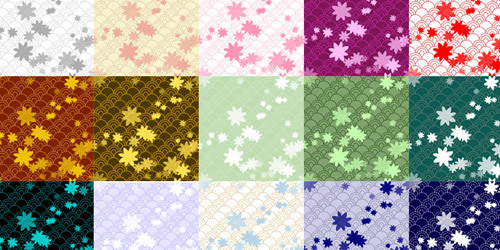 Six patterns are included in this set. 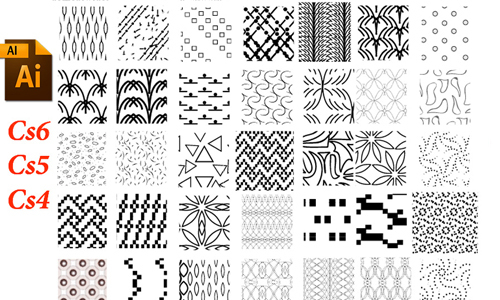 Two files of patterns are included in this set. This set includes 3 patterns. 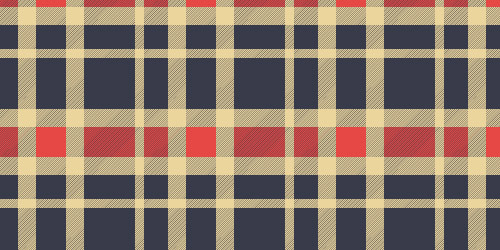 The set contains 25 patterns. 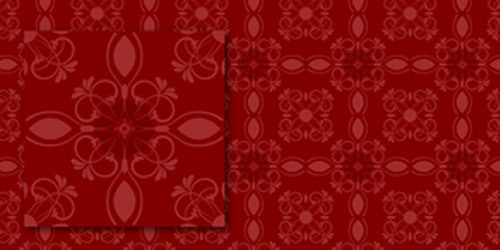 This set includes several patterns. 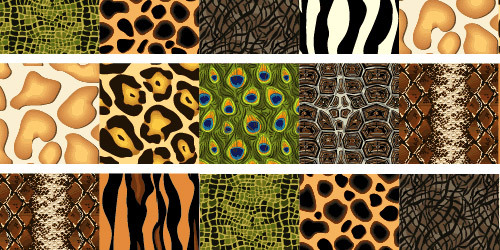 Ten animal patterns are included in this set. 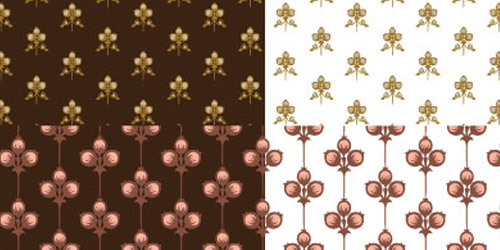 The set includes several patterns. 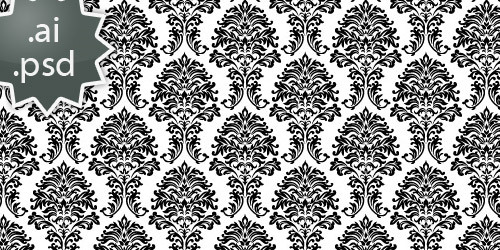 Sixteen patterns are included in this set. 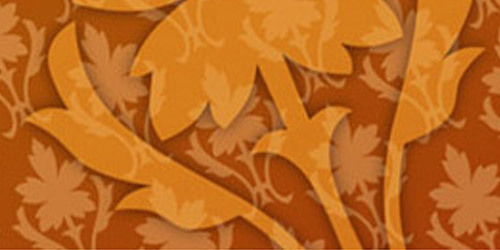 Includes several sets of patterns. 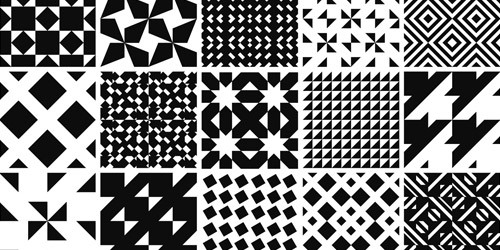 The set is composed of several patterns. 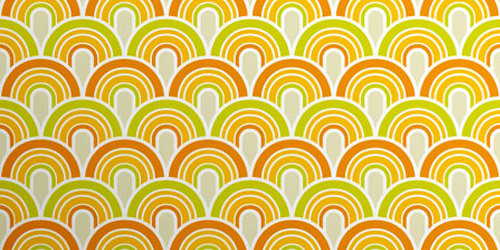 This set has several patterns included. 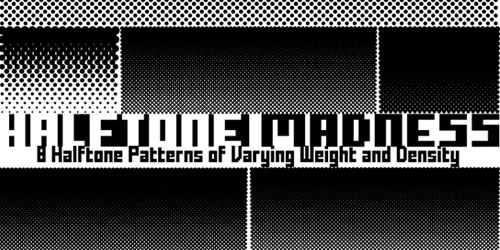 Fifty-one patterns are included in this set. 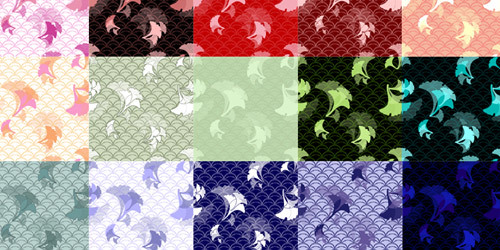 The set includes 28 patterns. 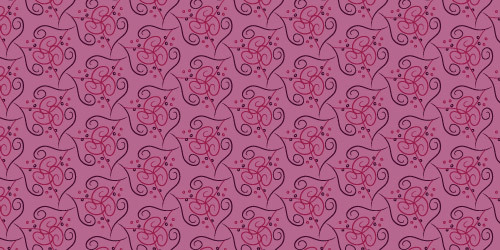 This set includes 20 patterns. 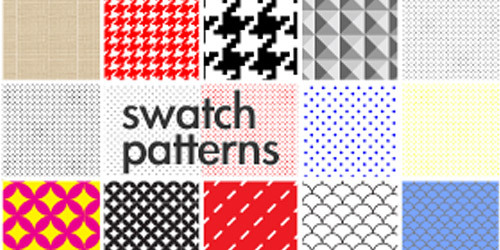 Twenty patterns are included in this pack. 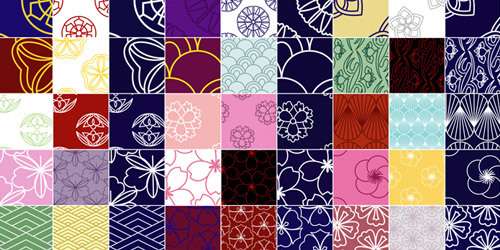 One hundred patterns are included in this set. 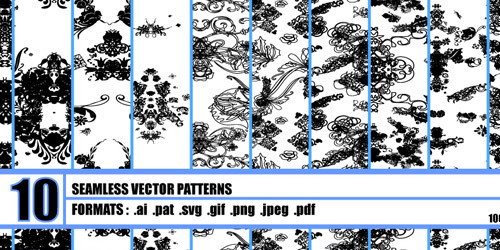 This set includes 10 vector patterns. 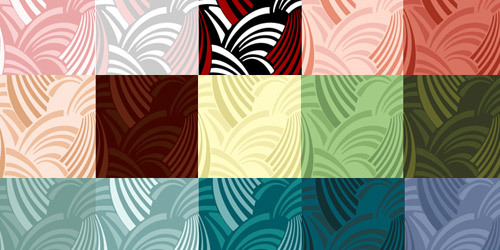 This set includes several Illustrator patterns that are compatible with CS4, CS5, CS6 and can be used for any purposes. 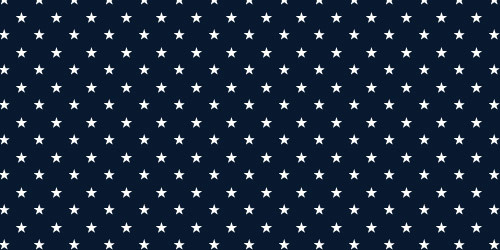 This is a set of 5 illustrator patterns with space-like design. 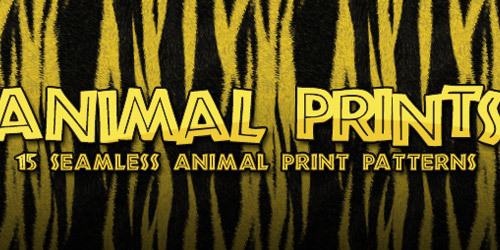 It comes in different sizes that you can use for your project. 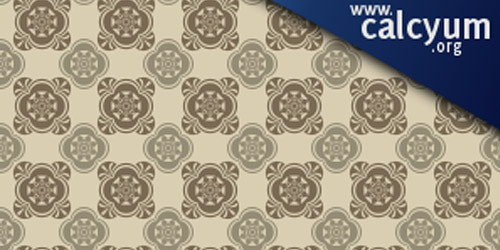 This pattern set is compatible for Cs4 and Cs5 and can be used for any purposes. 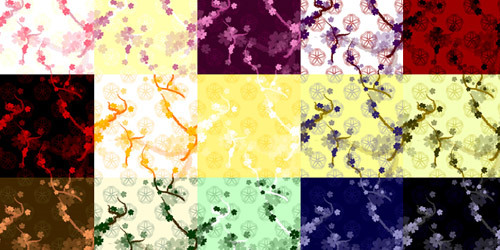 An Illustrator pattern set which is compatible for Cs4 and Cs5 that can be used for any purposes. This set has 50 different herringbone designs that varies in colors and sizes that can be used for personal and commercial purposes. Great collection. Can’t wait to try some of these out in some of my web design projects. Thanks for putting this together. 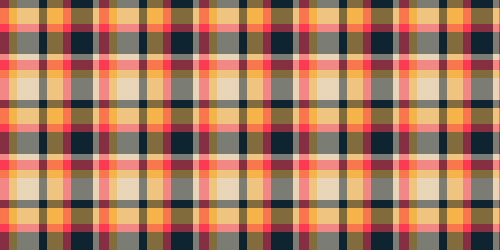 Could be useful for the plaid, argyle and black and white patterns. 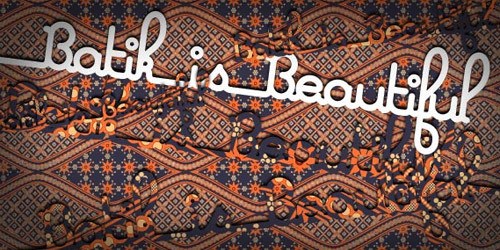 Waw, batik is the proud of my country’s pattern.